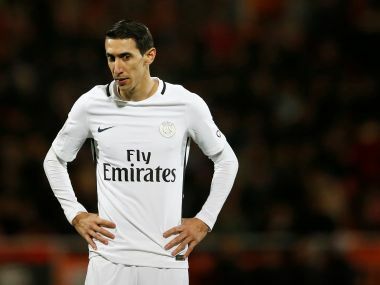 Madrid: Argentina and Paris Saint-Germain star Angel di Maria has been handed a hefty fine and a prison sentence over a charge of tax fraud of €1.3 million ($1.4 million), Spanish authorities announced on Wednesday. According to a court document seen by AFP, Di Maria will pay around €2 million to the Spanish authorities after pleading guilty to two counts of fraud committed in 2012 and 2013 when he was a Real Madrid player. Despite being handed a 16-month sentence, Di Maria will not go to prison as is normal in Spain for first offences for non-violent crimes carrying a sentence of less than two years. Di Maria, 29, played for Madrid between 2010 and 2014, when he joined Manchester United. 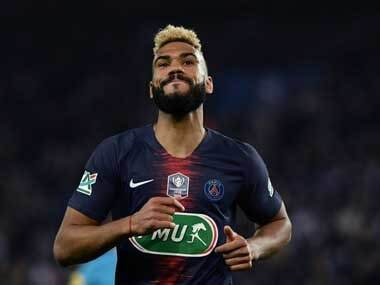 He then moved to PSG in 2015. A host of football stars have run into trouble in Spain over suspected tax fraud related to image rights, with Madrid forward Cristiano Ronaldo summoned to appear in court on July 31 to answer four counts of tax evasion of €14.7 million. 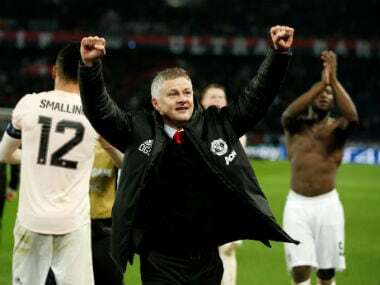 Current Manchester United manager Jose Mourinho has been accused by Spanish tax authorities of failing to declare €3.3 million during his time in charge of Madrid. Di Maria is, like Ronaldo and Mourinho, a client of the Portuguese super agent Jorge Mendes, who himself has been summoned to appear before the court at Pozuelo de Alarcon, just outside Madrid, on 27 June. Another Mendes client, Colombian striker Radamel Falcao, is suspected of failing to correctly declare €5.6 million of income earned from image rights between 2012 and 2013 while he was at Atletico Madrid. Falcao is now at French champions Monaco. Madrid prosecutors said that after signing for the Spanish giants from Benfica in 2010, Di Maria had used companies in Panama and Ireland to hide earnings from the marketing of image rights. In doing so, he shielded €636,000 from the Spanish taxman in 2012 and 662,000 in 2013, Spanish authorities said. Di Maria initially agreed in February of this year to pay €1.45 million. Now, the admission of the two counts of fraud in 2012 and 2013 will see him pay an additional fine of almost €780,000. 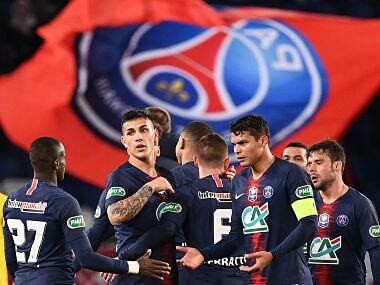 Di Maria's home in Paris and the offices of his club PSG were raided last month in relation to another investigation opened in France in the wake of revelations by French investigative news website Mediapart.